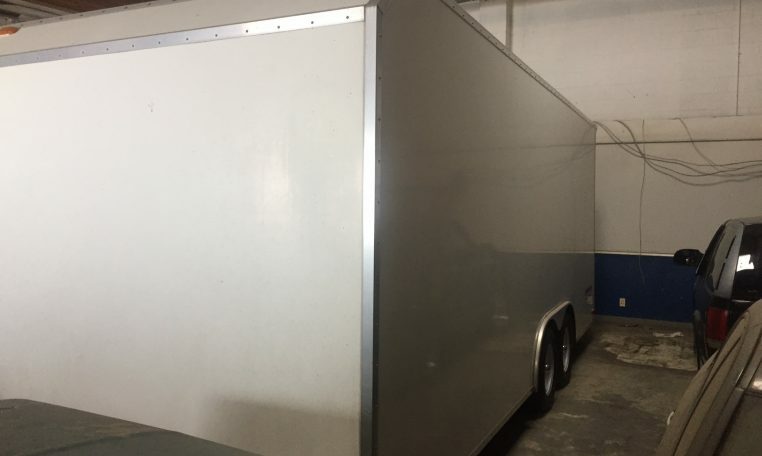 2009 TPD trailer in perfect condition. 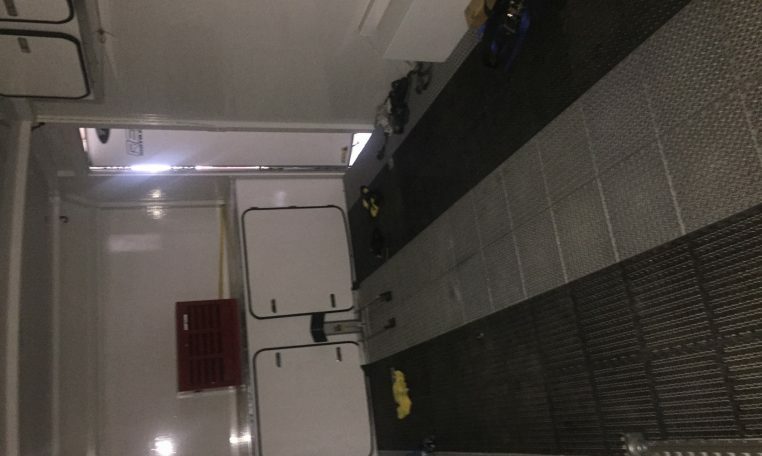 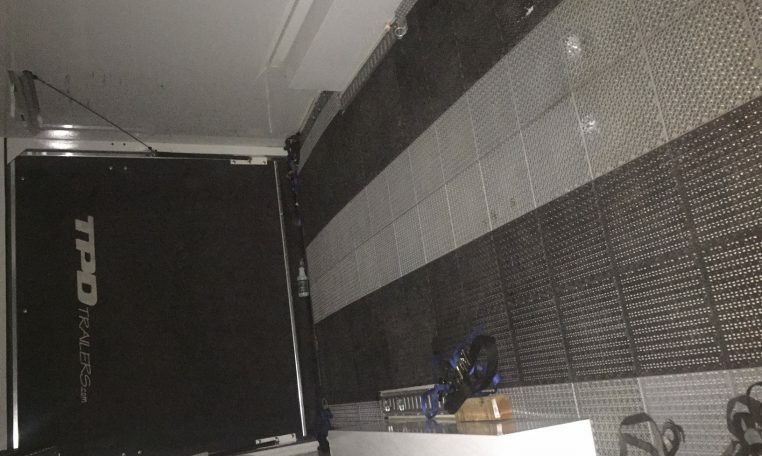 Floor of trailer all done in rubber two tone color squares and LED lights added throughout trailer. 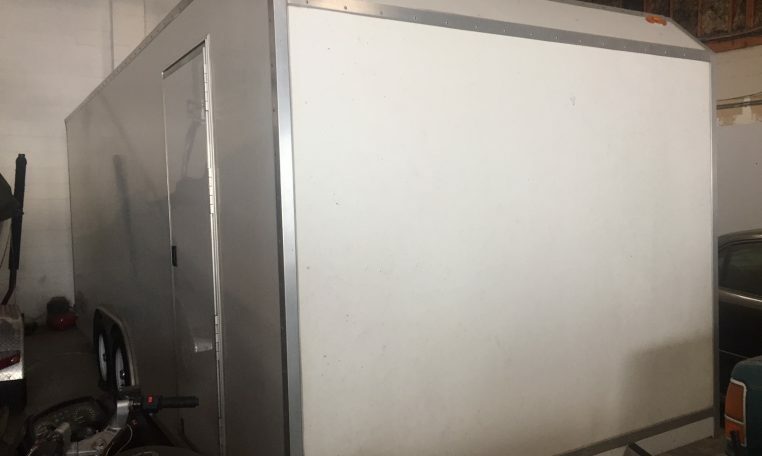 This trailer was bought and stored in warehouse of my shop for the last 3 years and has been barely used.